David Rountree is president and founder of Psycho Rock Productions, which has produced five feature films, four of which were directed by David. His latest two films, 108 Stitches and CUT! both saw theatrical releases in 2014 and 2015 respectively. He is listed in the Top 10 of Up-and-Coming Hollywood Directors Under 40 on the industry standard website IMDb.com with a Star Meter ranking as high as 2053. 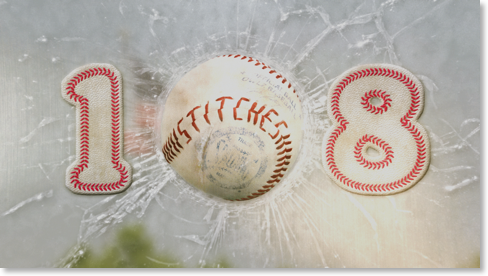 108 Stitches, which opened in theaters September 12, 2014 is a romantic baseball comedy in the spirit of Animal House and Bull Durham. The story follows the Orem Owlz, a Single A affiliate of the Los Angeles Angels of Anaheim, and stars Golden Globe winner Bruce Davison, Kate Vernon, Larry Thomas (Seinfeld’s “Soup Nazi”), and Last Comic Standing winners Josh Blue and Dat Phan. Rountree was also just featured on the front page of The Hollywood Reporter for the movie. 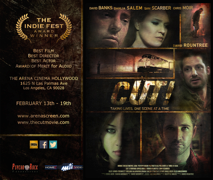 CUT!, a psychological horror/thriller, which opened in theaters on Friday the 13th of February, won Best Film at the Independent Film and Television Festival. 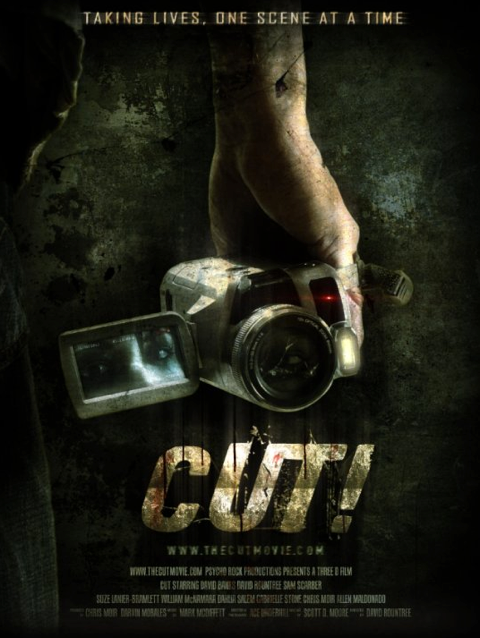 Rountree also won for Best Director and produced winners in the Best Leading Actor and Overall Sound categories and was named by MovieRankings.com as one of the TOP 5 HORROR Movies of the year. In addition to his films, Rountree has directed numerous national commercials for brands such as Sprite, Sauza Tequila, American Cancer Society, Netflix, Yamaha, Skol Beer, and Dish Network. He was also a top 5 finalist for his commercial “Winner Take All” for the Dorito Superbowl Commercial Challenge.